Merry Christmas from Penman Consulting! We would like to wish all our Clients, Partners, Suppliers, and Employees a fantastic festive season and all successes moving into 2019. 2018 has been a great year at Penman Consulting. Our teams have grown to help meet the challenges of new projects, and we’ve placed great emphasis on the continued professional development of our staff, through further education and attendance to industry workshops and conferences. We have strengthened our relationship with the regulators and tackled complex industry problems, helping our Clients achieve positive results. We’ve also moved into new offices in the United Kingdom and completely refurbished our Brussels office, helping us create modern professional working environments for our teams and an inviting place for our Clients to visit. The Penman Consulting offices will be closed on Friday 21st December and reopen Wednesday 2nd January. 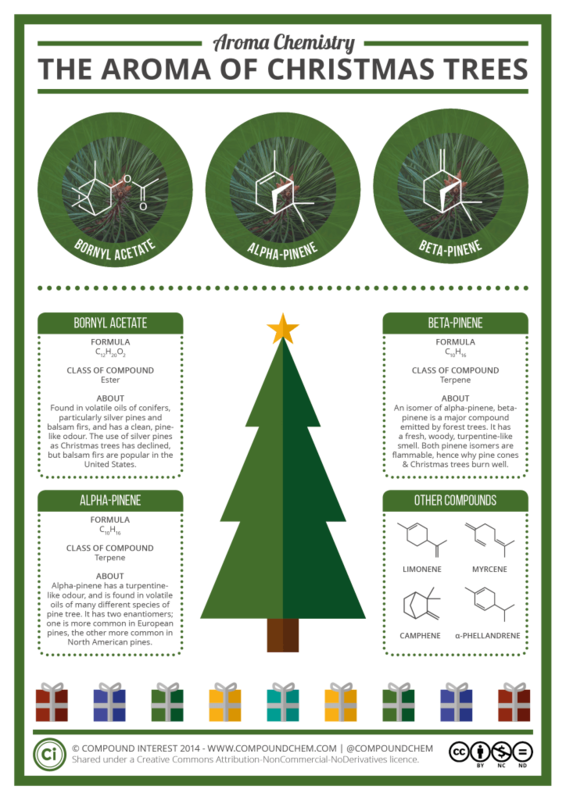 A little Christmas chemistry from Compound interest for the holiday season!